Nanoscience and nanotechnology are no longer unknown disciplines in the pharmaceutical and cosmetic industries. 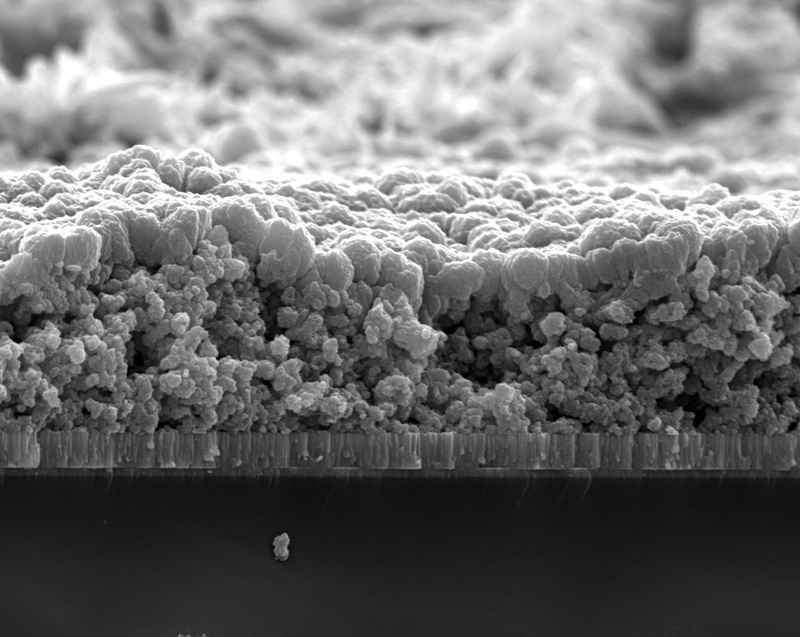 The usage of structures and nanoparticles under 100 nm is becoming more commonplace. One example are liposomes, inside which active substances can be stored, or that can be used to transport and free any substance of interest in the body or on the skin. Research in this area, in addition to the investment in R&D and the number of people working in the nanotechnology industry grew at an average annual pace of 25% from 2001 to 2008. These figures show the growing interest in the development of compounds that exist on such a small scale that between 1,000 and 100,000 of them would fit within the diameter of a human hair. The growing interest in nanoscience and nanotechnology is encouraging scientists to familiarize themselves in depth with the nanoparticles or nanomaterials with which they work. To cite one example, the 2014 Nobel Prize for Chemistry won by Eric Betzig, William Moerner and Stefan Hell was for a powerful nanocharacterization technology, fluorescence nanoscopy, which makes it possible to distinguish objects at the nanometric scale. Other powerful technologies are the Atomic Force Microscope (AFM) or the Transmission Electron Microscope (TEM). Nonetheless, according to Díaz, “there is a growing acknowledgment of the fact that nanoparticles and other nanostructured materials are sometimes erroneously characterized." The specialist emphasizes that core facilities face a number of different challenges, such as characterization of the nanoparticles or their determination over time because of their easy alteration and high instability. These challenges are obliging the scientific community to properly characterize the compounds used in nanotechnology. To meet this challenge, the CCiTUB has the hardware to appropriately analyze nanoparticles, such as transmission or scanning electron microscopes (TEM or SEM), the AFM or EEL spectroscopy, to name just a few. These technologies make it possible to measure the main parameters of interest regarding the safety of nanoparticles. This is relevant because the perception of risks associated with nanotechnology has grown in step with the unstoppable development of the research and innovations in this area. As described by Terre Satterfield and collaborators in an article published in Nature Nanotechnology in 2009, there is growing concern regarding the real risks of nanomaterials handling, that could be limited with the proper measures, together with a greater perception of these risks, that could change the still-favorable opinion of society toward nanoscience and nanotechnology. According to Jordi Díaz, of CCiTUB, “today, the concentration of artificial nanomaterials in the general atmosphere is low, so the areas most exposed to nanoparticle-related risks are the industries that manufacture or process products with nanomaterials and research laboratories. Along these lines, it could be expected that nanomaterial handlers would be aware of the potential risks, and act accordingly, but the reality is far from such an ideal situation.” Although some nanomaterials have been with us for thousands of years, such as the lampblack now used in car tires and other rubber products, the concern for their potential harmful effects has led to creation of a new discipline, nanosafety, focused on characterizing this type of elements to avoid any problem. “In general, the specific risk of a nanomaterial is conditioned by its chemical composition, distribution of sizes, shape and surface area, among other factors, conceived and synthesized in the laboratory in recent years,” states Díaz. Nonetheless, certain nanomaterial properties will change depending on the environment where it is, and its evolution over time. That is why nanosafety, which attempts to identify and supervise the possible negative effects of nanotechnology on health or the environment, is meant to characterize nanomaterials once they are correctly received, without possible incorrect handling irreversibly affecting their properties. At the CCiTUB's, one of the most commonly-used nanocharacterization tools is the Atomic Force Microscope (AFM). According to Díaz, the AFM is included within the Scanning Probe Microscopy (SPM) family. This group of technologies, fundamentally made up of the Scanning Tunneling Microscope (STM) and models derived from it, enable surface analysis of samples reaching nanometric, or in some cases, atomic resolution. 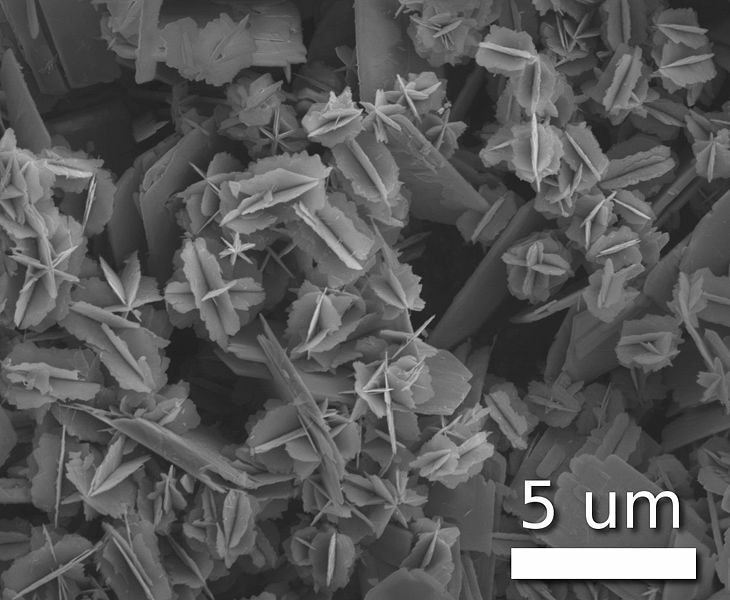 As opposed to other tools such as SEM and TEM, an SPM does not destroy nanomaterials and can operate in any medium, including a vacuum, air or liquids. This makes it possible to capture images at sub-nanometric resolution, nanohandle samples, perform mechanical analyses with application of forces in the range of piconewtons (1 pN = 10-12N), or study chemical interactions and electrical measurements at the individual molecule level. The proper characterization of nanomaterials is fundamental in research, but it is also key to protect the safety of the individuals who use these elements in their day-to-day work. In fact, the number of scientific studies related with nanosafety has grown almost exponentially over the past fifteen years, according to the Finnish Institute of Occupational Health. “The presence of nanomaterials is a common fact of our surroundings. We shouldn't be too eager to associate them with anything dangerous," says Díaz. As with any chemical compound, there can always be doubts about its associated risks. Therefore, all precautions should be taken, especially in occupational settings. In any event, research efforts and core facilities such as those of the CCiTUB work to identify the possible hazards as quickly as possible to able to properly prevent them.